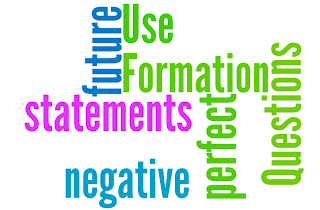 The Future Perfect tense is used to refer to a non-continuous action which will be completed by a certain time in the future. 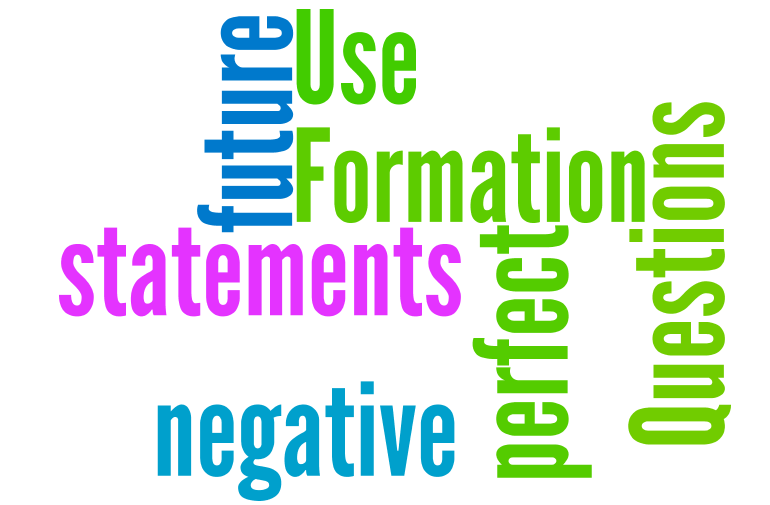 In the following examples, the verbs in the Future Perfect tense are underlined. e.g. She will have finished the work by Wednesday. I will have cleaned the room before the guests arrive. They will have eaten breakfast by the time he gets up. In these examples, the use of the Future Perfect indicates that the actions of finishing the work, cleaning the room, and eating breakfast will have been completed before the coming of Wednesday, the arrival of the guests, and his getting up take place. As is the case with other English tenses, questions and negative statements in the Future Perfect are formed using the first auxiliary. It will have worked. Will it have worked? They will have worked. Will they have worked? It will have worked. It will not have worked. They will have worked. They will not have worked. Will it not have worked? Won't it have worked? Will they not have worked? Won't they have worked? Tag questions are formed using the first auxiliary. In the following examples, the negative tag questions are underlined. Contractions are usually used in negative tag questions. It will have worked. It will have worked, won't it? They will have worked. They will have worked, won't they?